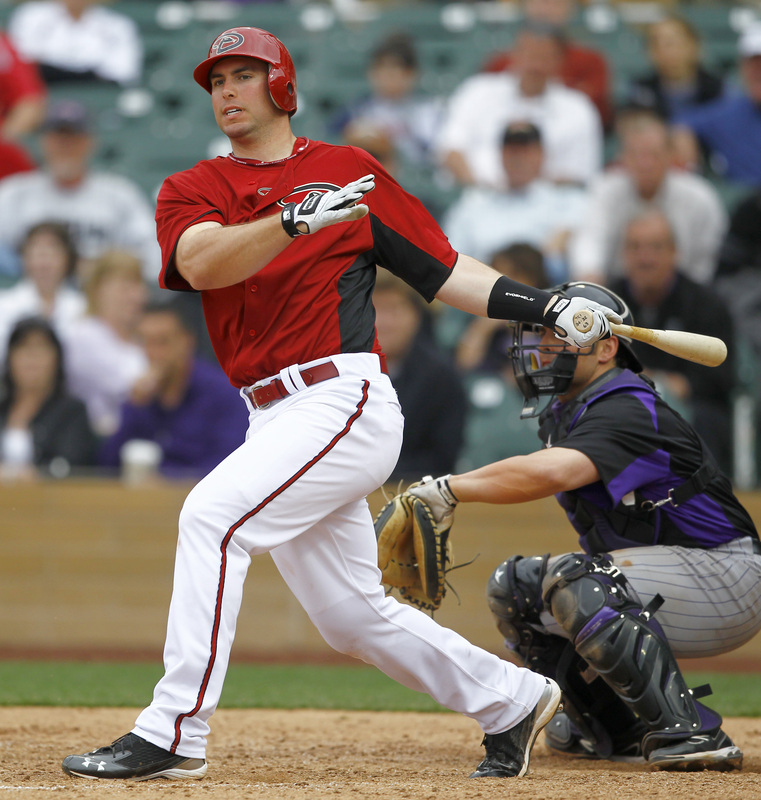 Paul Goldschmidt’s hitting approach is simple. Execute good at-bats and good things will happen. That outlook has yielded eye-catching results throughout 2011. Through the first half of the season, he’s batting .315 with a .630 slugging percentage. 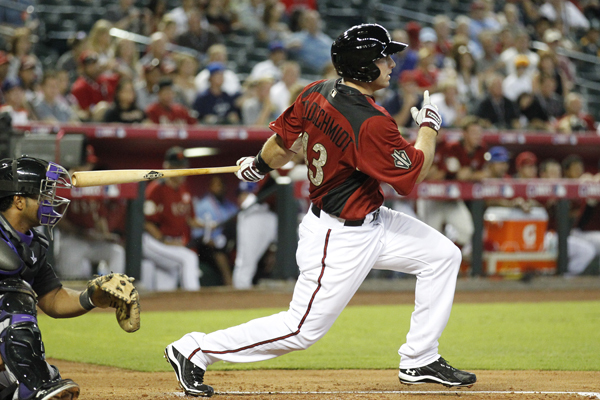 Goldschmidt’s also been a run-producing machine by crushing 25 homers and 18 doubles to go with 78 RBI. Now in its 13th year, the XM All-Star Futures Game showcases the up-and-coming stars of America’s pastime. 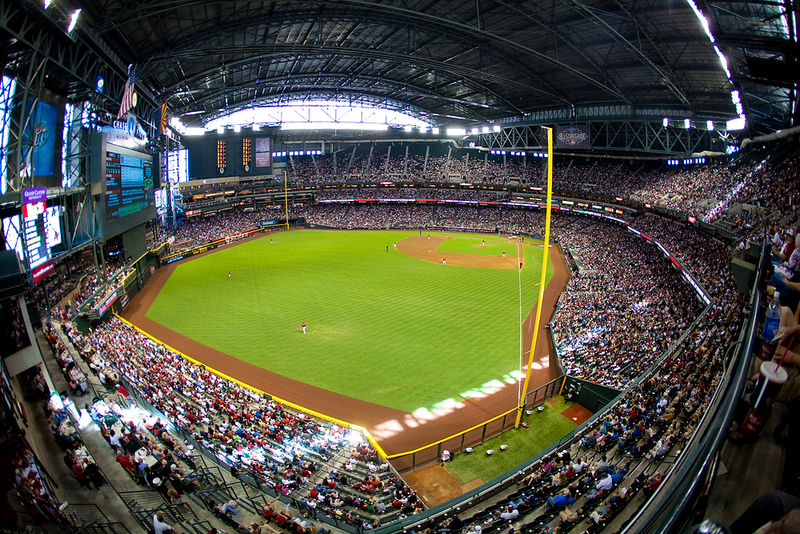 Top prospects from all 30 organizations go head-to-head in a battle of elite talent. The 2011 Futures Game was no different. 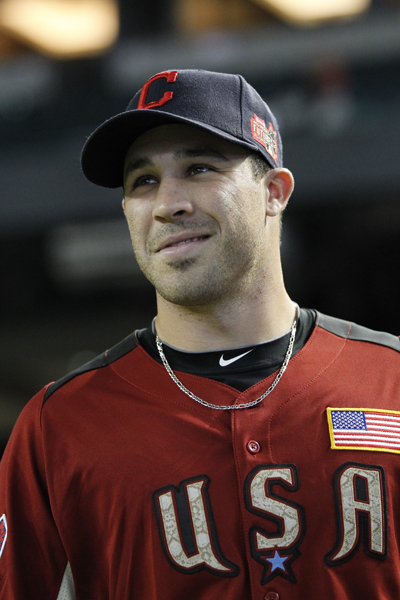 Both the USA and World rosters were loaded with future Major League stars. 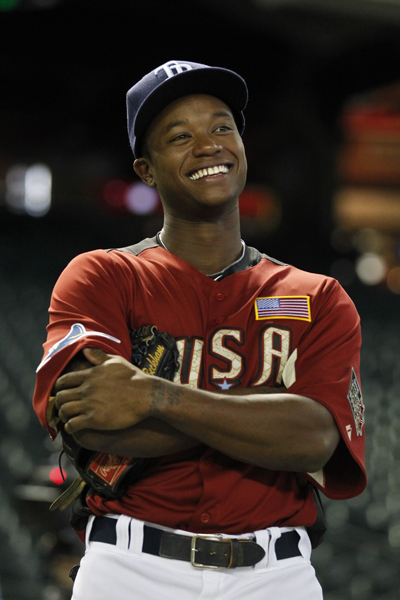 The USA team featured a pair of former No 1 overall picks in Tampa Bay’s Tim Beckham and Washington’s Bryce Harper.